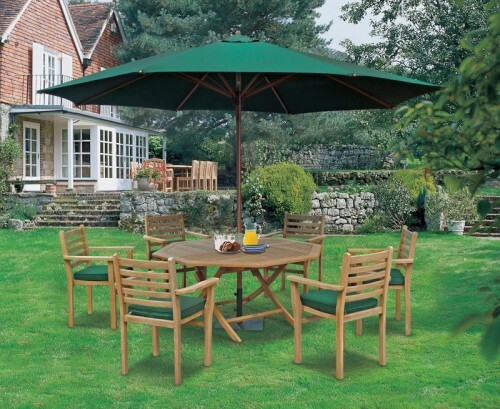 Modestly sized to fit most garden spaces, this teak outdoor garden table and 2 chairs set is stylish, solid, practical and offers plenty of options for al fresco dining and entertainment. 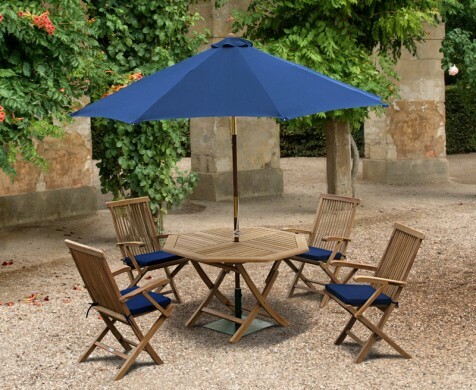 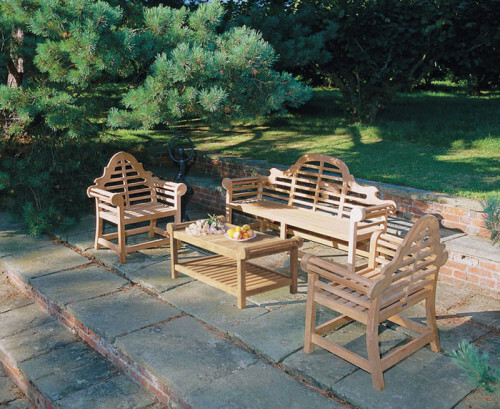 Constructed by experts in plantation grown, sustainable A-grade Tectona grandis, this teak outdoor garden table and 2 chairs set – patio dining set has been built to last and can remain outdoors all year round with minimal fuss, ensuring fruitful pleasure for years to come. 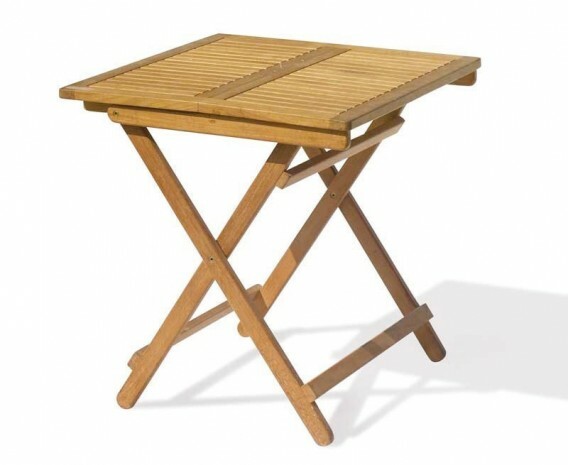 Designed with practicality and style in mind, this teak outdoor garden table and 2 chairs set is perfect for gardens with limited outdoor areas. 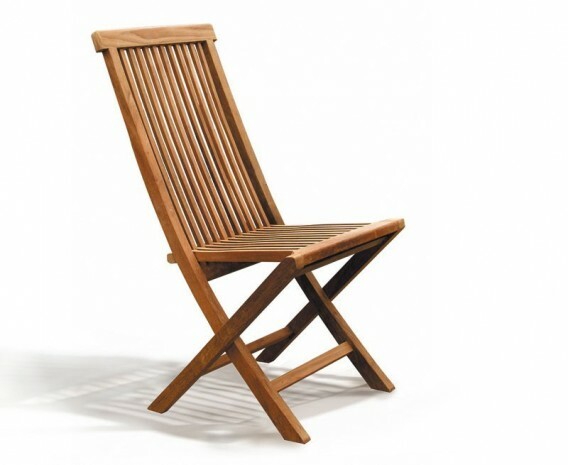 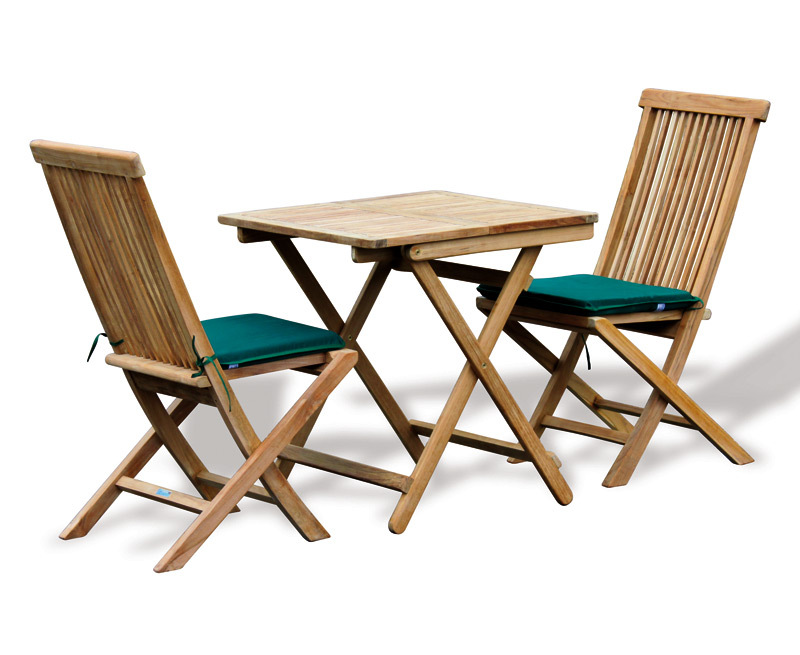 With a space saving fold away design for both the chairs and the table, this teak patio dining set can be enjoyed all summer long without sacrificing a great deal of space. 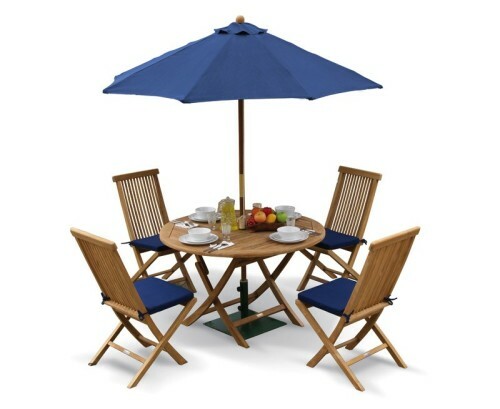 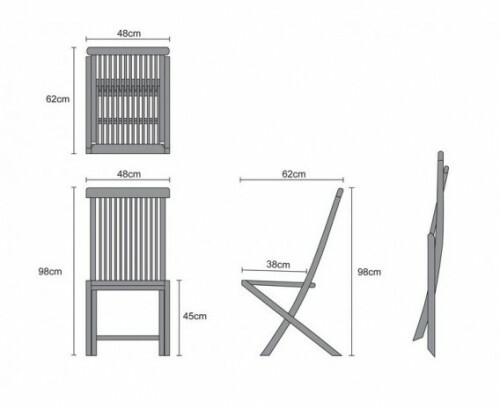 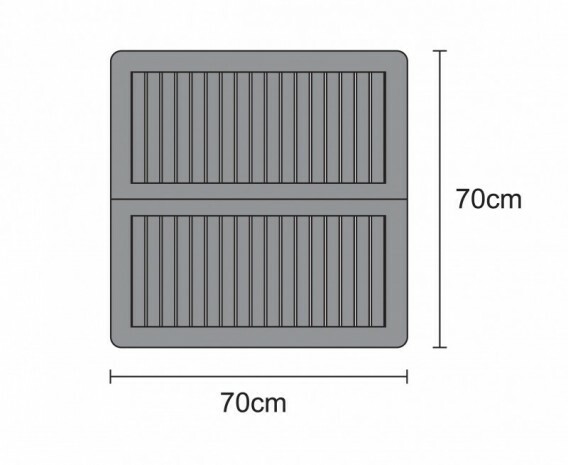 This teak outdoor garden table and 2 chairs set – patio dining set will be delivered pre-assembled for your immediate enjoyment.